After their successful concert at IAC Malmoe of last May, Duo Dillon-Torquati comes back to Sweden for two concerts devoted to the Swedish poet Tomas Transtromer, Nobel Prize winner in 2011. The project “TRANCE-TRAUM: Words and Sounds around Tomas Transtromer” will introduce the audience to the visionary world of his verses, related to specific musical works loved by the great poet. Commissioned works by Silvia Borzelli, Jonatan Sersam and Alessandro Perini will be paired with music by Grieg, Schumann, Britten and Sciarrino and concerts will take place on 19th October in the Hall of Italian Institute of Culture in Stockholm for the Festival “Specchi Italiani”, and on 22nd October in Umea for the “Italian Cultural Week”. Watch the whole project HERE ! Emanuele Torquati will perform a Solo Recital in Paris on 19th September at 7,30 pm, at the Hotel de Galliffet, hall of the Italian Institute of Culture. Emanuele was selected for the residency program “Les Promesses de l’Art” in 2014 and now will be back for an exciting program which include a World Premiere by rising talent Giovanni Bertelli, written especially for this occasion. The new work, “Bar-bar”, is also based on theatrical gestures and is filled of virtuosic stamina. The musical selection includes two seminal pieces by Schumann, the fragile Blumenstuck op. 19 and the passionate Novellette op. 21 n. 8, and the iconic Tenth Sonata by Alexander Skrjabin. The musical journey will be accomplished with rare Sonata written by Charles Griffes at the end of his life, in 1920. This last work is included in Emanuele Torquati’s last CD release, who won great critical acclaim, devoted to Griffes Solo Piano Music. 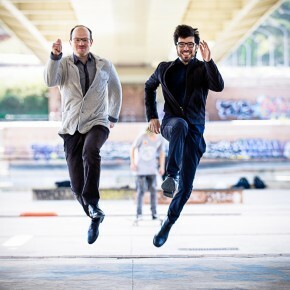 Duo Dillon-Torquati will open the 53th Edition of Pontino International Festival on 2nd July with a program alternating New Music Works and Beethoven Sonata op. 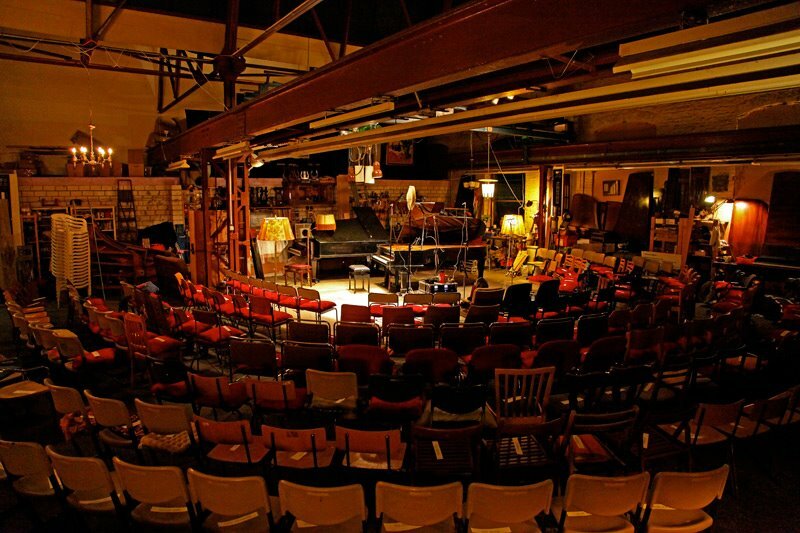 102 n. 2 and Schumann’s Fantasiestucke op. 73. They will give the Italian Premier of Matthias Pintscher‘s Uriel (2012) and perform “Memorie di Tempesta” by Federico Gardella, written for the Duo and premiered at Venice Biennale in 2015. On 6th July, the Duo with flutist Manuel Zurria will present “Intimate Letters on G.K.” at Festival L’Arsenale in Treviso, a project devoted to the great Gyorgy Kurtàg which spans from Johann Sebastian Bach till works written for the Trio among others by Toshio Hosokawa, Peter Eotvos and Howard Skempton. Emanuele Torquati has been nominated “Artist in Residence” at DAR Center for Arts (Lithuania), after his successful debut with Lithuanian National Symphony Orchestra last October with Kurtàg’s Double Concerto at GAIDA FESTIVAL. 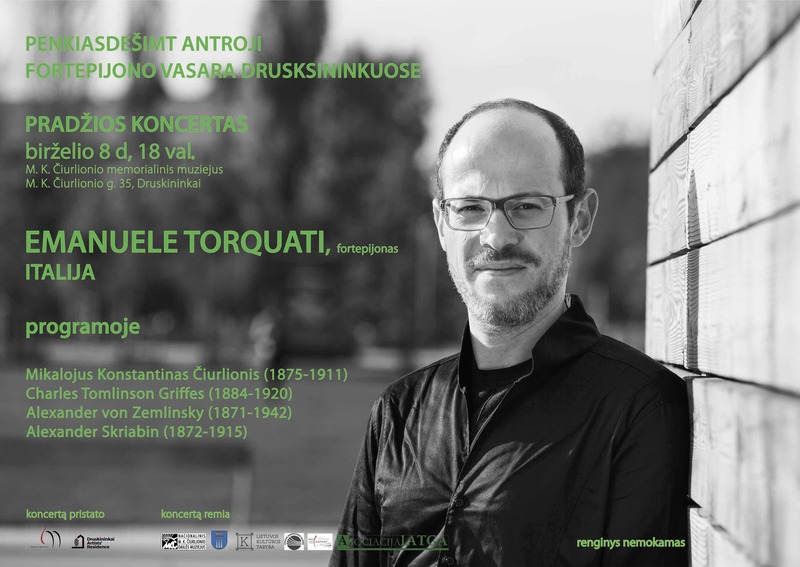 He will give two Recitals under the title “Dreams and Landscapes”, on 7h June in Vilnius at Ciurlionis Museum, and on 8th June at Ciurlionis Memorial House in Druskininkai. The program will be devoted to rarities of 20th Century, spanning from Alexander von Zemlinsky to Charles Griffes, including a seminal work by renowned Lithuanian painter and composer M.K. Ciurlionis, “The Sea op. 28″. On 12th June, at Alytus Conservatory, Emanuele will give Piano masterclasses and a Lecture-Recital on Italian New Wave of composers, including three works written for him by Francesco Filidei, Vittorio Montalti and Maurilio Cacciatore. 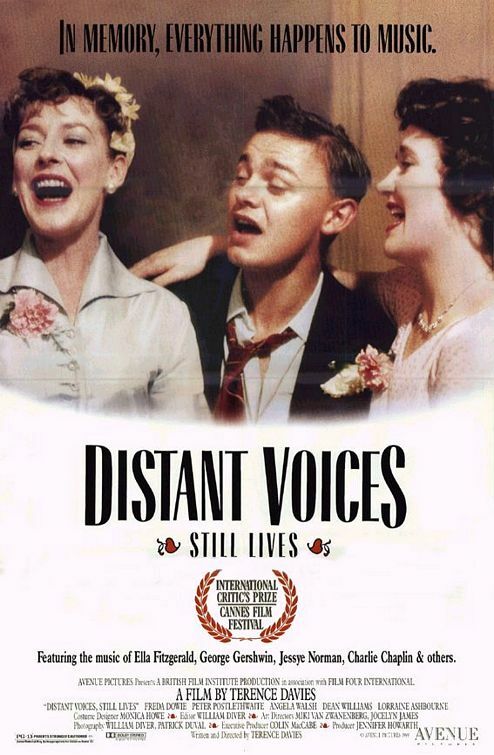 Emanuele Torquati will join again his long-term chamber music partner, cellist Francesco Dillon, for a performance of their “Distant Voices, Still Lives” project at IAC Malmoe (Sweden) on 5th of May. For this special occasion, the Duo will give the premiere of two new works, respectively written by Jonatan Sersam and Alessandro Perini. On 15th May, Emanuele will give a Solo Recital in Padova, in the fascinating venue of Sala della Carità, for the Festival organized by Fondazione Omizzolo Peruzzi. The program will include pieces by Silvio Omizzolo, Skrjabin 10th Piano Sonata, Zemlinsky Rustic Dances op. 1 and last but not least the virtuosic Piano Sonata by Charles Tomlinson Griffes. On 30th May at Conservatorio “Giuseppe Verdi” in Torino, Emanuele will join a Trio composed by cellist Francesco Dillon and violinist Bogdan Bozovic, former member of historical Vienna Piano Trio, for a program ranging from Robert Schumann to Ivan Fedele Funfzehn Bagatellen, including a new work written by Stefano Pierini for the project “Ritorno al Futuro” organized by Associazione DE SONO. Berlin Recital and CD Presentation! On next 15th March Emanuele Torquati will come back to Berlin for a Solo Recital at Piano Salon Christophori. 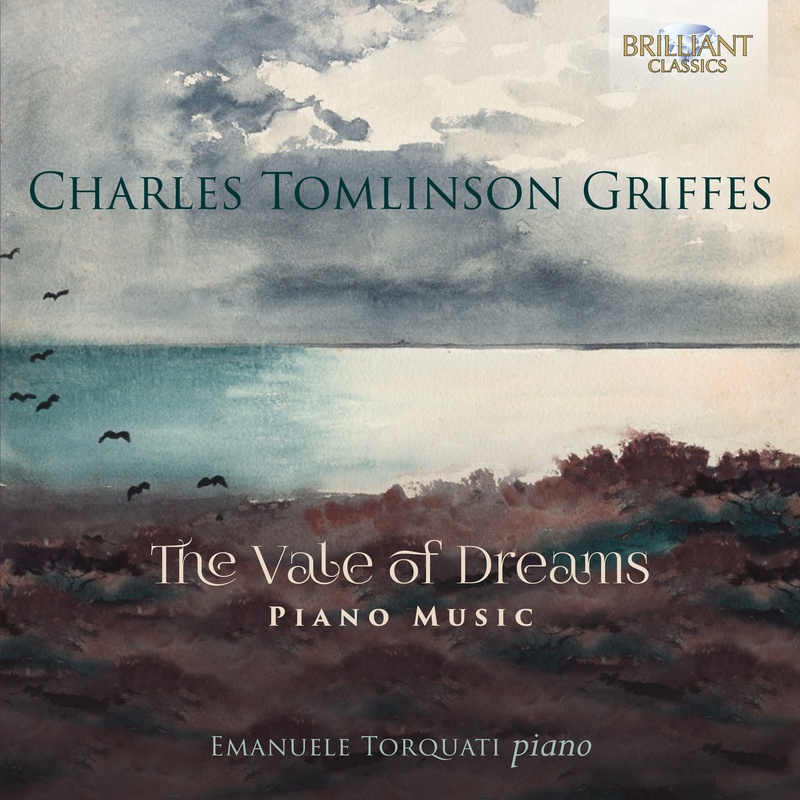 In this occasion, he will present also his latest CD Release “The Vale of Dreams”, on American composer Charles Tomlinson Griffes (1884-1920), a key figure for the development of American Music in 20th Century. This publication includes all his major works for piano, and follows previous Torquati’s CDs on Albert Roussel and Alexander von Zemlinsky for Brilliantclassics. For his Programme at Piano Salon Christophori, Emanuele chose to build up a selection of composers whose influence was evident in Griffes works, such as Alexander Skrjabin and his Tenth Piano Sonata, Alexander Zemlinsky op. 1 and last but not least Ferruccio Busoni seminal Fantasia nach Johann Sebastian Bach, written after his father’s death. The same Ferruccio Busoni discovered the talent of Griffes after giving a concert in New York City, and supported publication of his first piano works for Schirmer. Duo Dillon-Torquati open his Concerts season, which will mark their 10th Anniversary as a Duo, in Rome on 25th January, with a Romantic program devoted to Chausson, Grieg and Brahms. The musical selection made for the Festival “I Concerti del Mercoledì all’Università Cattolica” will include rare Pièce op. 39 by French composer Ernest Chausson, a rare transcription of Johannes Brahms First Violin Sonata, and the flamboyant Sonata op. 36 by Edvard Grieg. After this engagement the Duo will travel to Switzerland, where they will give a new performance of their long-term project “Trance-Traum: Words and Sounds around Tomas Transtromer”, devoted to the recently passed-away Swedish Poet, awarded with Nobel Prize. 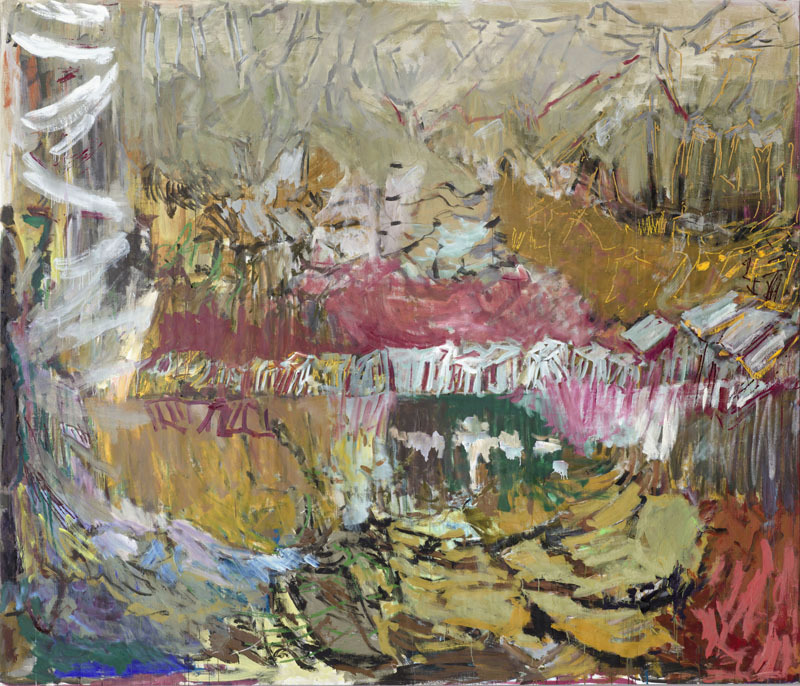 The concert, ranging from Schumann to New Music works especially written for this project, will take place on 28th January at Museo Nazionale d’Arte di Mendrisio, which is hosting an important exhibition on Norwegian Painter Per Kirkeby. 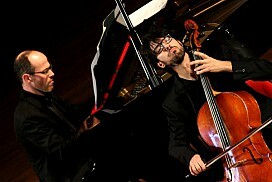 Emanuele Torquati will perform several concerts in Argentina from End of November till Mid December. On 29th November he will be on stage at Usina de las Artes in Buenos Aires with cellist Francesco Dillon and mezzosoprano Rosa Dominguez for VANITAS, one of Sciarrino’s finest works, for the 20th Edition of Ciclo de Conciertos de Musica Contemporanea. On 6th, 9th and 10th December, Duo Dillon-Torquati will give Recitals at Italian Cultural Institute in Cordoba and at Festival Encuentros en las Catedrales (Patagonia), with music by L. van Beethoven, and new pieces by Thomas Larcher, Federico Gardella, Mariano Etkin and Josè Manuel Serrano. More, on 5th he will teach a Chamber Music Masterclass with Francesco Dillon at Universidad Nacional de Cordoba. Duo Dillon-Torquati, after last week’s Recitals in Parma, Bari and Munich, will perform again Gyorgy Kurtàg’s Double Concerto op. 27 n. 2 after giving the Italian Premiere in Torino on last February. This time is the turn of the opening of GAIDA Festival Vilnius, with the Lithuanian National Symphony Orchestra conducted by Jonathan Berman. Kurtàg is one of the greatest living composers and this year he will turn 90. His Double Concerto is considered among his best works and explores spatial horizons, with a peculiar orchestral setting. It was written in 1989 for Ensemble Modern and Ensemble Intercontemporain and the first performance was conducted by Peter Eotvos, with Miklos Perenyi (cello) and Zoltan Kocsis (piano). 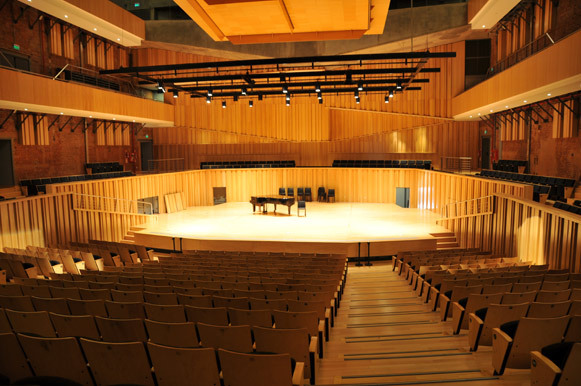 Solo Recitals in France, Slovenia and Czech Rep. The first will take place on 20th September in Strasbourg, at Italian Cultural Institute, and will be an Hommage to great pianist and composer Ferruccio Busoni, whom this year is 150th Anniversary, and will include music by his friend Edvard Grieg, with his most important piece for solo piano, “Ballade op. 24″. More, Emanuele will perform Etudes Boreales (1990) by Ivan Fedele, recently awarded with the Honegger Prize, and the World Premiere of “Quatre Etudes pour piano” written for him by rising talent Maurilio Cacciatore. The second Recital is scheduled in Ljubljana and will feature a set of Peter Ablinger’s Voices and Piano, including a World Premiere of a new piece based on Slovenian Philosopher Alenka Zupancic’s voice. The concert will be in the frame of Ear Zoom Sonic Arts Festival, at Cankarjev Dom on 8th October. 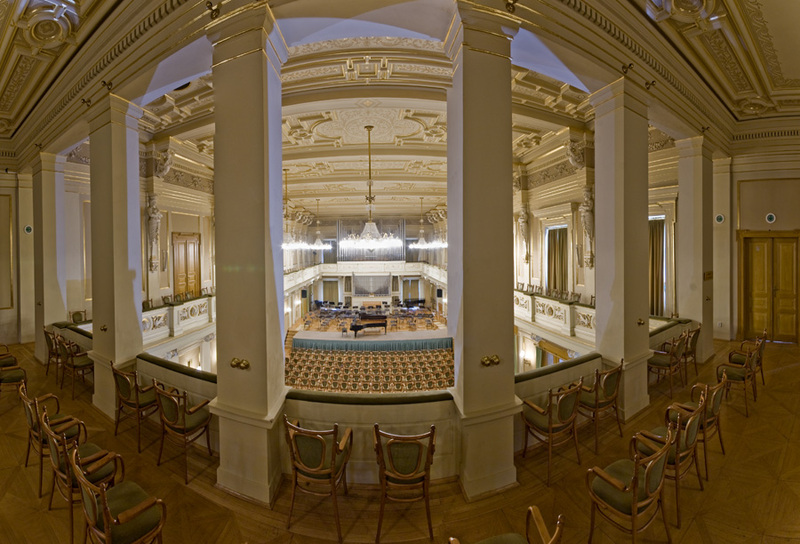 The third Recital is going to be in the beautiful Hall of Brno Philarmonic, for the prestigious 29th Edition of “Exposition of New Music Festival”, on 23rd October. The program will be devoted to New Music, with important works by Matthias Pintscher, Thomas Larcher, Ivan Fedele, Francesco Filidei, and two demanding pieces written by Petr Bakla. .